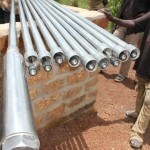 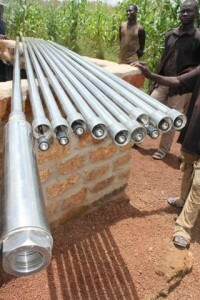 A LWI Burkina Faso team member stated, “The transformation that occurred at the well site was incredible to witness. 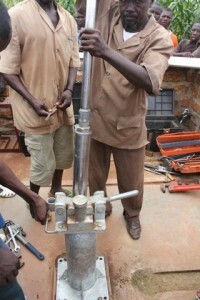 On the day of the installation, the men all came together to pitch in while the women stood off and sang songs. 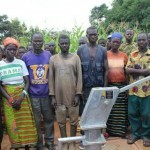 Finally, everyone came close as the pump was attached and water started flowing.” When the team arrived, families were utilizing a protected hand dug well located half of a kilometer away from the community to meet all of their water needs. 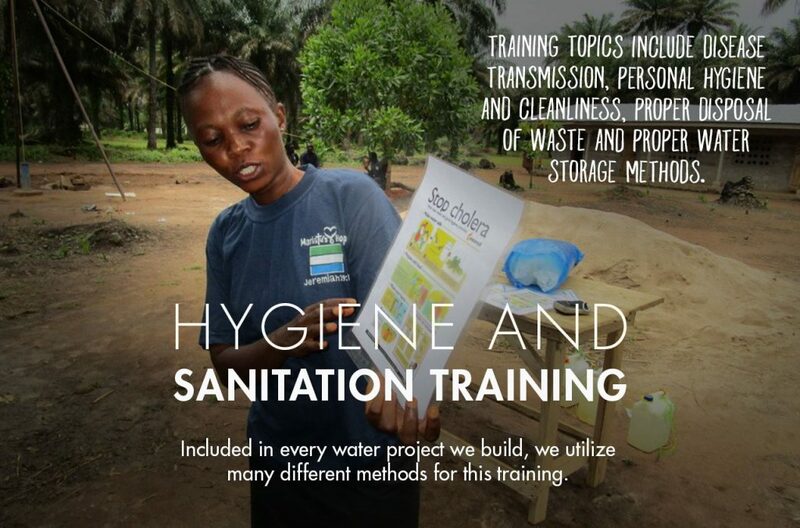 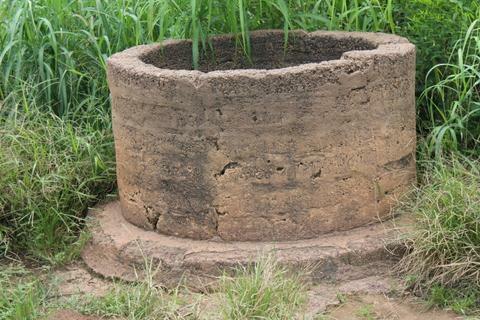 Because of this and the community’s practice of open defecation, families were suffering from dysentery, malaria, diarrhea and severe dehydration among other preventable water related illnesses. During the team’s stay, residents assembled a water committee consisting of six men and two women who assisted the team with the water project whenever possible and provided any materials they had available. 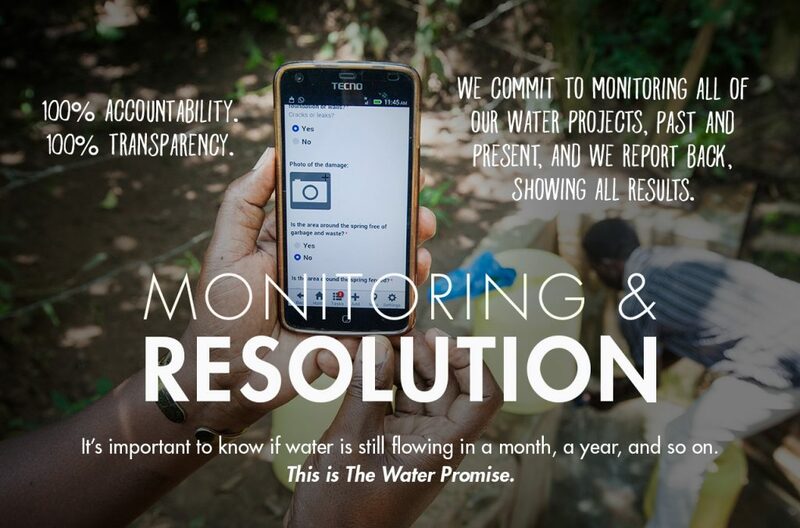 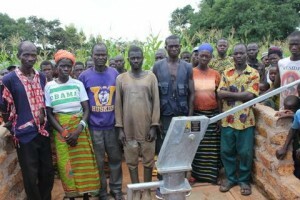 This water committee is also responsible for collecting a monthly well maintenance fee of $0.20 per person. 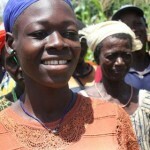 Most families subsistence farm or teach at the nearby school to earn a living. Before leaving the community, the team provided community member, Deneniour Dabire, with a LWI Burkina Faso contact number in case their well were to fall into disrepair, become subject to vandalism or theft. 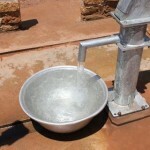 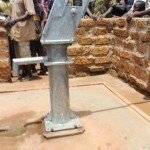 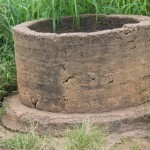 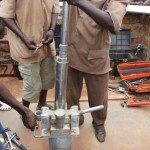 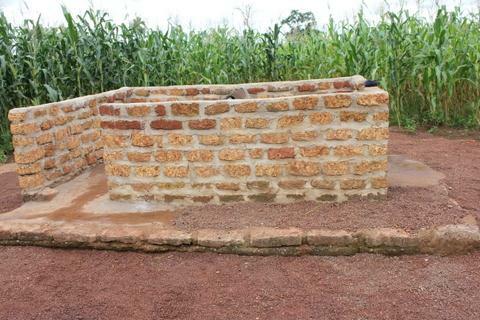 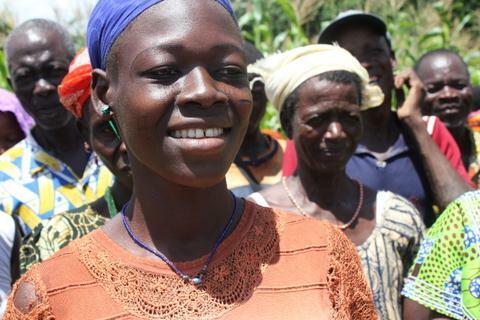 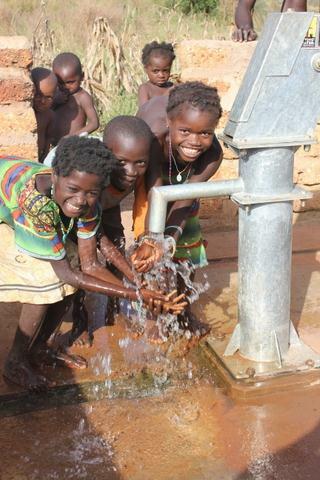 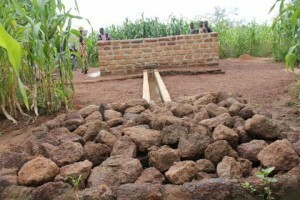 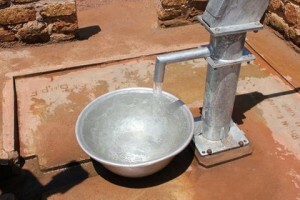 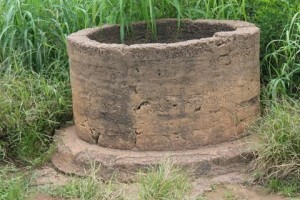 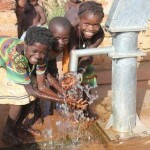 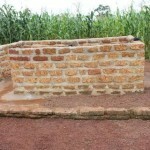 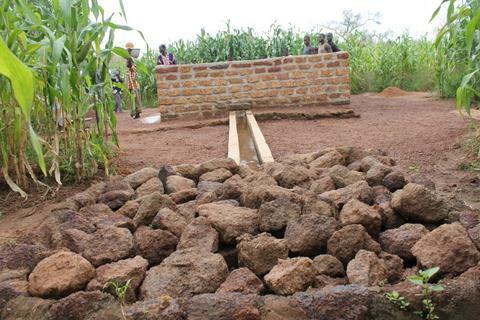 We are excited to report that the well restoration in Dalare Centre, Burkina Faso, is complete! 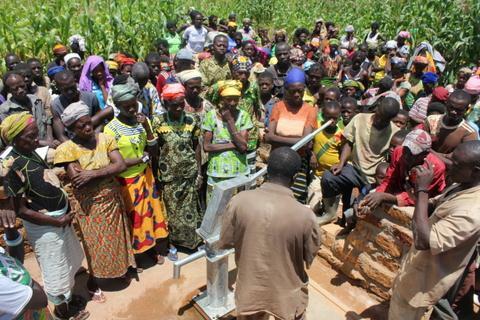 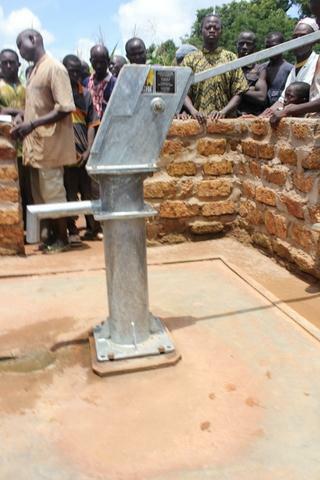 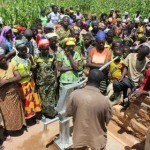 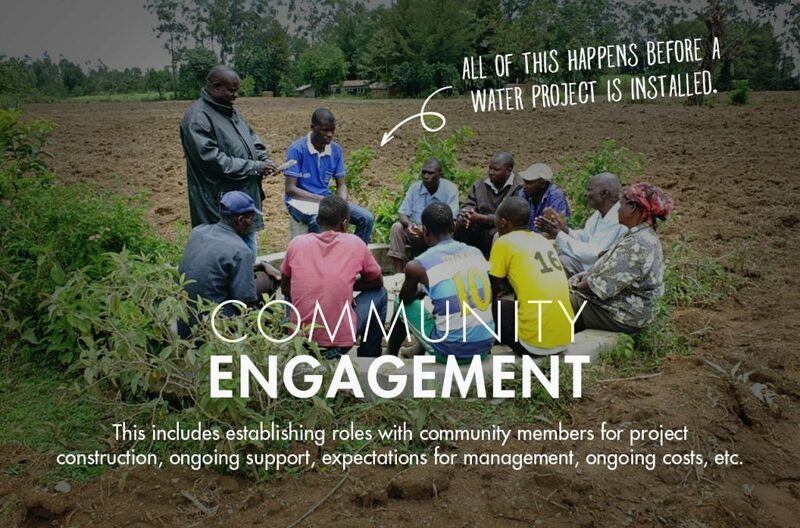 The community now has a source of safe, clean water. 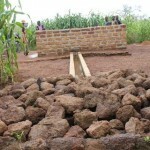 We just posted a report from the field including GPS coordinates and pictures from the site.